So, there I was sat on my Lounge floor with my A3 pad and a big, fat, hairy goal staring right back at me – it’s the Christmas/New Year break and I’m working on my 2018 Goals. Then it hits me that wobble and uncertainty so I want to share with you, How I cope with Impostor Syndrome in my Business. The big, fat, hairy goal I set was to run my first Inspiring Success Business Retreat!!! What does Impostor Syndrome feel like? Who was I to think I could pull off an event? Why would anyone want to pay money to attend an event I had put on? Who would want to support little old me and be on my Speaker Panel? Does anyone really value me and want to hear what I’ve got to share as a business owner, let alone as a Coach and Mentor? These were all the questions that started filling my head and they just kept going around and around to such a point that I started to convince myself that it was a really bad idea so I moved on with the rest of my 2018 goals. When I had finished and I looked at my brainstorm of 2018 Goals I’d written down, there was this goal, larger than life, under Qtr. 3/ the 3rd set of 90-Day Goals for 2018 which meant delivery in the Summer – holy c*ap, I thought, I’m never going to pull this off! I knew that I’d feel a failure, pathetic, not worthy, disappointed in myself, I’d be cheating my community who do value me and those who I valued and wanted to be part of it (they didn’t know who they were at this stage!) for them to have their opportunity to shine. Their opportunity to face their fears and public speak at an event for their first time too. I bang on about collaboration yet, here I was with the perfect opportunity and I was about to not even give it a go! How was I going to grow as a person, let alone as a business owner. How could I be coaching my clients and giving them the confidence and belief in themselves when here I was, not even prepared to fail. Because without failing how can you learn? Without failing how do you know what works and what doesn’t? What your community and clients want? How you know who you want to be, how you want to be heard and seen and known for. I always break the tasks down into bite-sized chunks and in a logical order, that’s the Virgo and ex-PA in me! By taking small steps and being brave and facing my fears it feels doable and less of a mountain to climb. So, the first step was to find out if there was enough interest which also gives me the chance to share one of my favourite quotes! Don’t find customers for your products, find products for your customers! I ran a poll in my Inspiring Success Facebook community and was overwhelmed with the positive response – my community said they would love to attend a retreat and have some time out for them with seemingly having some built-in Spa time being a huge draw. Okay, so no excuses on there being a desire for it, then, hey, Seth! In business it’s important to surround yourself with like minded business owners and in my case, as I only work with women, I contacted some of my biggest cheerleaders and support network as it’s beautiful souls, like these, that we all need supporting us on such a big occasion. I wanted to invite them to be on my speaker panel as they were all business owners at varying stages but all with an amazing story, experience and tips to share and would bring the right vibe to my first retreat as I had got to know, like and trust them and follow and support them on social media, so they were totally going to add value and bring the right topics and workshops to make the ‘line-up’ attractive enough for business owners to attend. All six said “yes” which I was not expecting at all so was over the moon, so with this support and my community feedback I had the confidence I needed and I was knocking Impostor Syndrome out of the park! Fast forward to the stage when tickets went on sale and out came the reasons why those who’d said they would totally be up for attending, couldn’t now attend; “I’ve my husband’s Uncle’s wedding that weekend.”, “It’s my birthday”, “I cannot afford it”, “It’s the end of the Easter holiday’s” etc.. all genuine reasons for the individuals but once again my confidence was knocked as I honestly thought with the speaker panel marketing it too, it would be a sell out! Impostor Syndrome kicked in again! I started reflecting on the retreat I attend in 2017 and how could this be as good as that one and what was I doing wrong in it’s marketing, was the price too expensive, were the topics wrong, after all? I gave myself a good talking to, yes, I do this regularly in front of a mirror (always feels more serious and meaningful) and reminded myself of my ‘why’ and the belief my guest speakers had in me and there was no way I was letting them or anyone else, or myself down. 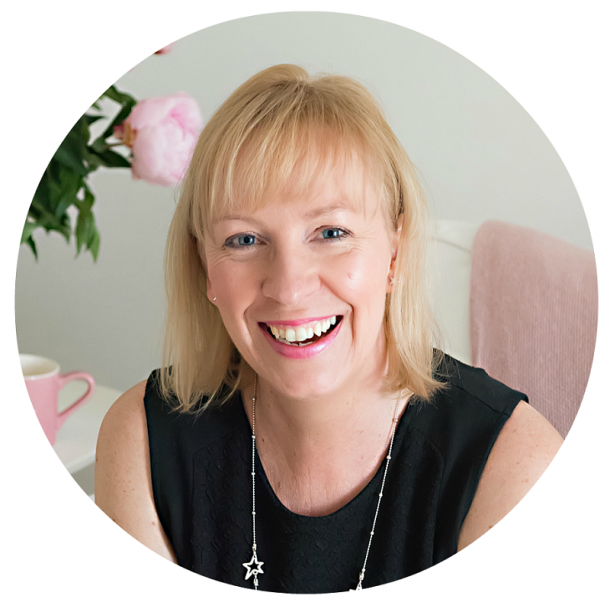 As you will have seen from social media, if you follow me – if not do click on the links below, I’d love to connect and follow you and your fabulous business too! Now, where was I? Oh yes, we went on to sell tickets and had the most fabulous two-days and I can honestly not express how grateful, delighted and overwhelmed I was. As it didn’t fail, yes, a few more ticket sales would have been nice but equally the group we had all got on so well and it was as though we all knew each other already. Everyone felt a larger group would have not had the same intimate vibe. Yes, some of us knew each other via social media, online courses we studied together and a few of us had met up but not everyone and we had an absolute ball! They went away ‘on fire’ and took so much action the following week and still are and are reaping the rewards in their business which is fabulous to see. It reinforces the value and importance of investing in you, as YOU are our business so attending events with like minded business owners is key to success, in my humble opinion! Save my Place on Inspiring Success Business Retreat 2019!! Where is Impostor Syndrome now?! 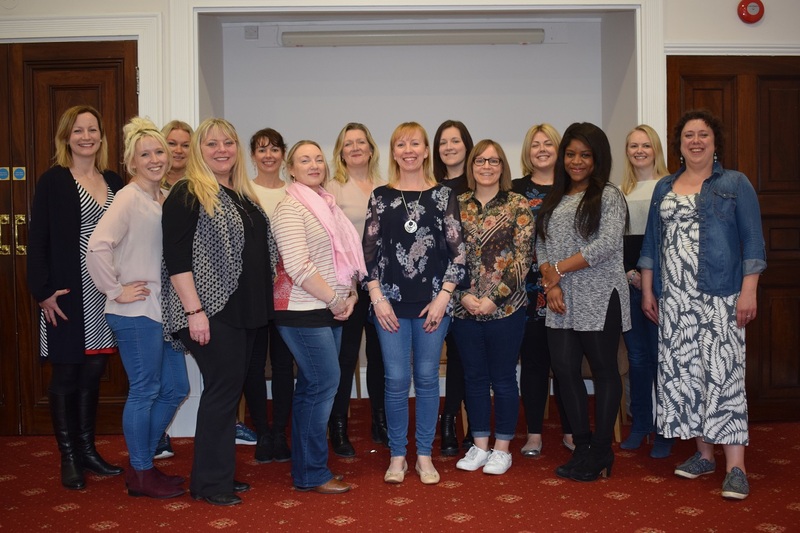 I can confidently say the first 2-Day Inspiring Success Business Retreat was a resounding success and it’s one of the best weekends I have ever had! The hotel were the perfect hosts and fitted the “YOU are your business” vibe I wanted to create with Spa time. The speaker panel did me so proud with their presentations all in-keeping with the theme of “YOU are your Business” with very little guidance from me on content to include and certainly no changes to any of them, their interaction, support and value they brought to the event. 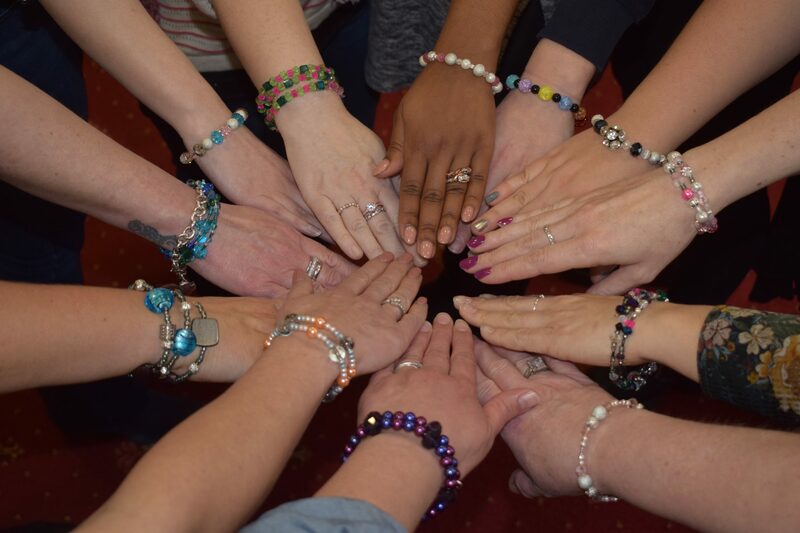 I could not have done it without them; Judith Andrews, Laura Jane Griffiths, Zoe Hiljemark, Kirsty France, Jacquie Primrose and Helen Dennett – so much love for these ladies and so, so proud of them and where they are heading with their businesses. The feed back from the guests has been tremendous, the venue was perfect, the mix of personal and business journeys, tips, interactive workshops, Spa time, great food and the beautiful souls who attended, totally made it! All my doubts and fears were totally brushed away, sod Cloud 9, I was on Cloud 10!! Is there going to be a 2019 Inspiring Success Retreat – hell yes!! 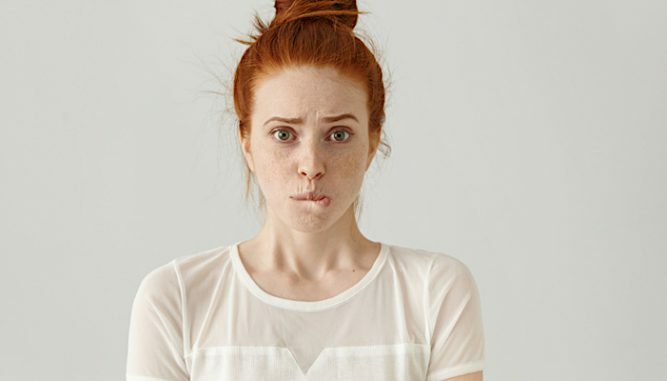 When Impostor Syndrome creeps in to your life, be it, personal or business, then I suggest you take a step back and think how you would feel and the impact “not doing it” will have on you and your life and your business? This should be enough to drive you forward into taking action and by breaking it down into bite-sized chunks, I can assure you, you will do it! 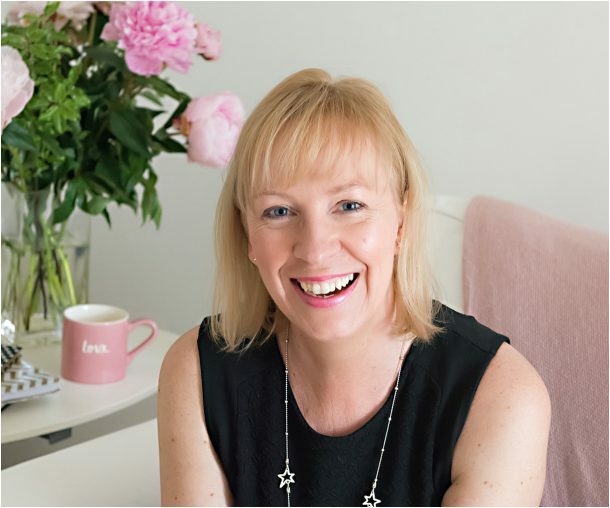 If you’d like to secure your place on the 2019 Spring Inspiring Success Business Retreat or be considered to be part of the Speaker Panel then click below as places are limited due to a quarter of this year’s guests already paying their small ‘Holding Deposit’!